Istanbul and Bosphorus by night. It does not get any better than this. Spend a delightful evening in Istanbul on a dinner cruise as you glide along the Bosphorus on a private boat, taking in incredible scenery on the European and Asian sides of the city. Dine on fine cuisine with unlimited drinks and enjoy onboard entertainment. Cruise through Istanbul and watch the landmarks glide by as you enjoy a delightful buffet lunch. Spend a pleasant afternoon exploring Golden Horn, Bosphorus and the Black Sea in this 4 hours cruise. Best cruise to see Istanbul from the water for those who have limited time. See both European & Asian sides and the most important highlights of the city on this Bosphorus boat cruise in 2 and a half hours. You will also have an opportunity to visit an Ottoman palace on the Asian side of Istanbul. This a perfect day for relaxing and enjoying where Istanbul's residents visit to have a run to outside the rush of the city. Have an opportunity to visit three of the islands, Buyukada, Heybeliada and Kinaliada. Take your adventure to the next level with one of our luxury private yachts! You can rent one of these amazing yachts for Bosphorus sightseeing cruises in Istanbul. Bosphorus Tours Istanbul to provide an elegant, private and exciting affair for employees and clients. From Department Parties to Executive Celebrations, let us create the perfect event for your team or clients! Witness the enchantment of Istanbul with a 2.5-Hour evening cruise along the beautiful Bosphorus! Aboard the glass-encased luxury yacht, enjoy the city’s main attractions. Istanbul Lunch Cruise; Spend a pleasant afternoon exploring the Bosphorus Strait and the Black Sea during this cruise from Istanbul. Enjoy a night on the Bosphorus Strait filled with belly dancing and Anatolian folk music during this 3.5-hour dinner cruise from Istanbul. 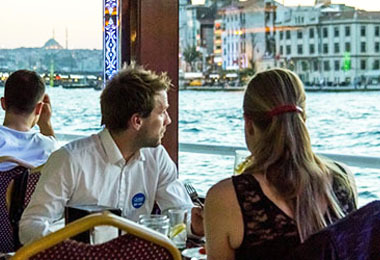 This Bosphorus dinner cruise traverses over the strait’s beautiful evening waters and passes Istanbul’s best sights. Bosphorus Tours Istanbul is the leading boat tours operator of tourism and leisure passengers services on Bosphorus, carrying in excess of passengers annually on our route through the heart of Istanbul between the two continents, Europe and Asia. Book a boat cruise in Istanbul with Istanbul Bosphorus Tours - Istanbul's No 1 Sightseeing Cruise on the Bosphorus. 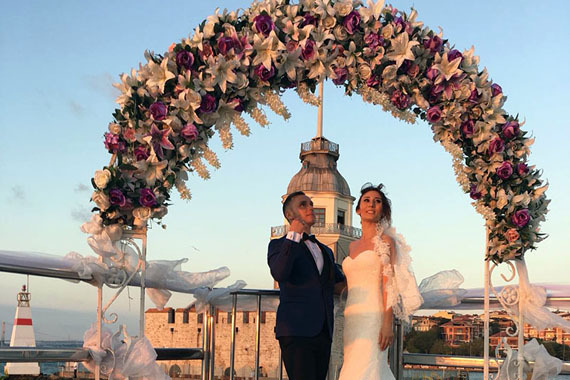 Combining quality dining, superb entertainment and spectacular views from Bosphorus, our unique boat sightseeing and dining cruises capture the excitement of Istanbul from a truly special perspective. 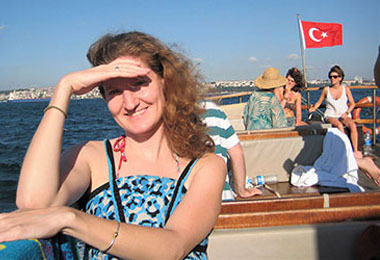 Half-Day Afternoon Istanbul Bosphorus and Black Sea Cruise with Lunch on Board the boat and. This a perfect day for relaxing and enjoying where Istanbul's residents visit to have a run to outside the rush of the city. Explore the Dolmabahce Palace and get caught up in the royal past of Ottoman Empire. A relaxing Bosphorus boat cruise and bus tour to exlore beauties of Istanbul in 5 hours small guided tour. 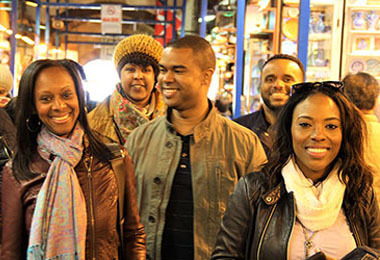 Cruise through Istanbul and watch the landmarks glide by as you enjoy a delightful buffet lunch. Treat yourself to a wonderful brunch as you cruise along the Bosphorus Strait in Istanbul, right in between two continents of Europe and Asia. Bosphorus Tours Istanbul private charters offer you a unique, floating venue on the beautiful Bosphorus, cruising right in between Europe and Asia Continents. What better way to make an impression than a venue with ever changing scenery? A wedding can be the most significant moment in a couple’s life. Bosphorus Tours Istanbul can help you make a beautiful beginning. 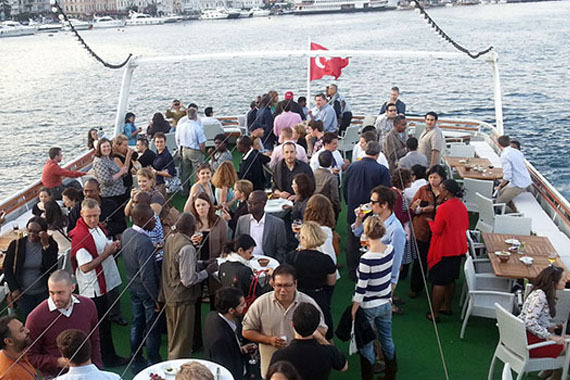 Istanbul is home to some of the most dynamic companies in the nation – and when they throw a party, they mean business. Take your adventure to the next level with one of our luxury private yachts! You can rent one of these amazing yachts for Bosphorus sightseeing cruises in Istanbul. Cruises are completely private and you have the freedom to plan your personalized experience from start to finish. You determine the time duration, time of day, disembarkation point and our dedicated staff is here to fulfill your needs. © 2017 BOSPHORUS TOUR ORGANIZATIONS All rights reserved.